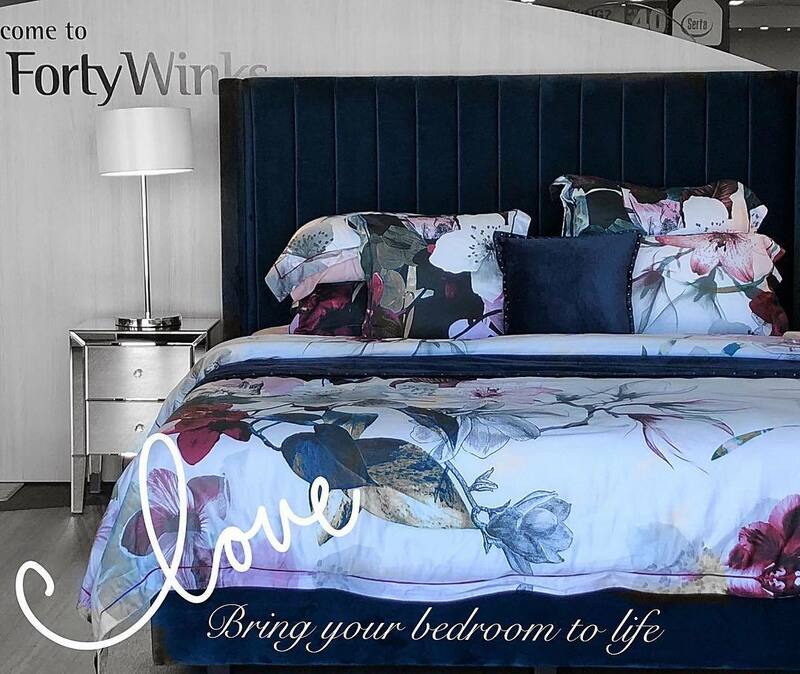 Forty Winks boasts with over 100 stores across every province in Australia. Furthermore, they have near to 40 years of experience in providing the best bed and bedding items imaginable. This retailer is located Fortitude Valley, Queensland, on Wickham Street. It is very close to the Queensland Military Historical Society for those who are familiar with the area! One of the specialties at Forty Winks are their fantastic mattresses. The icing on the cake are latex mattresses, latex mattress toppers and latex pillows by A. H. Beard. One of the reasons for that is because they have Vita Talalay latex inside. A. H. Beard I known to improve lives through better sleep since 1899. Just as Forty Winks, they are true masters in their craft. The latex mattresses, latex mattress toppers and latex pillows have Vita Talalay inside, which is the healthy choice when it comes to comfort materials. It is made solely out of pure natural latex, and gifts you with many health benefits for a good night’s sleep. That includes high breathability, that it is soft yet supportive, optimal pressure point retention, and that it is hypoallergenic. Furthermore, it will always ensure the perfect sleep temperature throughout all seasons of the year. That means that you will be able to sleep cool in summer and warm in winter. 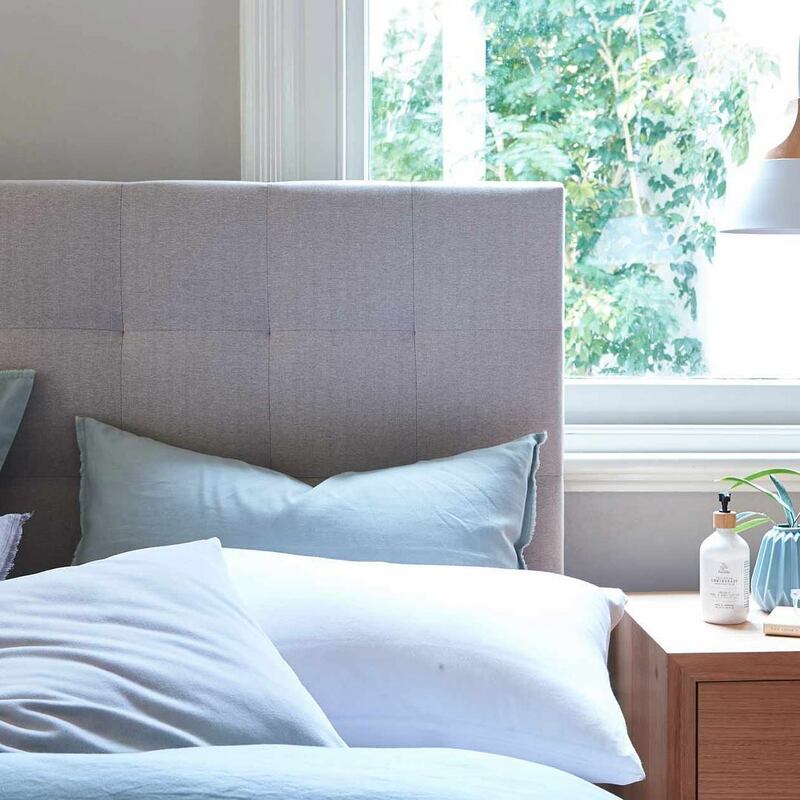 At Forty Winks, they use bedMATCH to find the perfect range of sleep furniture items for your individual sleep preferences and unique body shape. It is a new piece of software which uses of 1000 scientific calculations to establish the optimal items for you – and you only! All you have to do is answer a few questions and scan your fingerprints, which contain a lot of information on your sleep habits! To learn more, simply come over to Forty Winks in Fortitude Valley and let the sleep experts tell you everything you want to know!